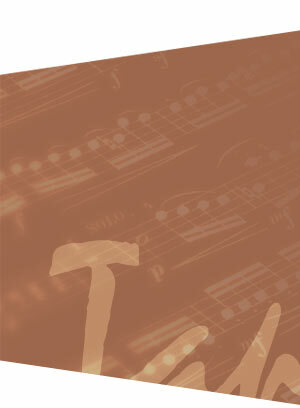 In early 2010, Rupa Maitra, violin and Owen Moriarty, guitar, formed Duo Tapas, with the aim of performing a wide range of music written for this beautiful combination of instruments as well as exploring and introducing to the public exciting new arrangements of music existing for other instruments. 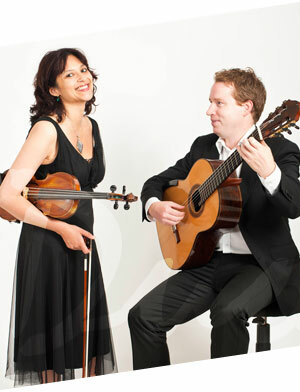 Duo Tapas’ repertoire ranges from Vivaldi and Paganini through to De Falla and Bartok and more recent eastern Europe composers, styles ranging from Baroque through to twentieth century, including music influenced by folk music of Spain, Eastern Europe, Japan, Ireland and New Zealand. 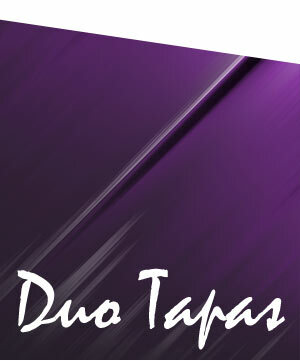 See ‘coming events’ page to learn more about Duo Tapas’ upcoming concerts.